We are seeking to recruit a committed, imaginative individual with the vision to support ground-breaking services in a unique environment. 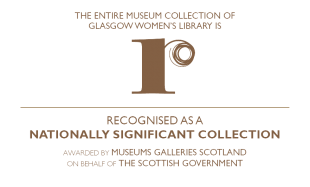 You should be able to embrace a varied and challenging role in a dynamic team, and be passionate about the positive role and potential of learning, libraries and cultural organisations in people’s lives. CLOSING DATE FOR APPLICATIONS: Monday 29th April 2019 at 5pm. 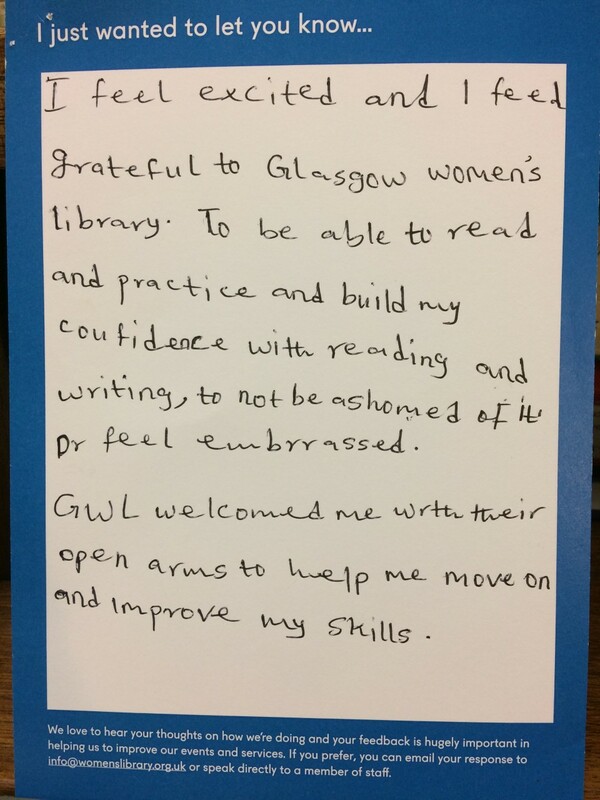 Interviews will take place at Glasgow Women’s Library on Monday 20th May 2019. We are also currently seeking to recruit a Facilities Management Officer – more information about this post is available here. This entry was posted in News and tagged with ALN, job vacancies, Literacy & Numeracy.